All new students are expected to attend the powhiri. They must be in uniform and meet in the hall at 9.00am. The powhiri will conclude by 10.00am. Parents are welcome to come. Students will need to make their own transport arrangements to and from school that day. Please note, the powhiri will be held wet or fine. 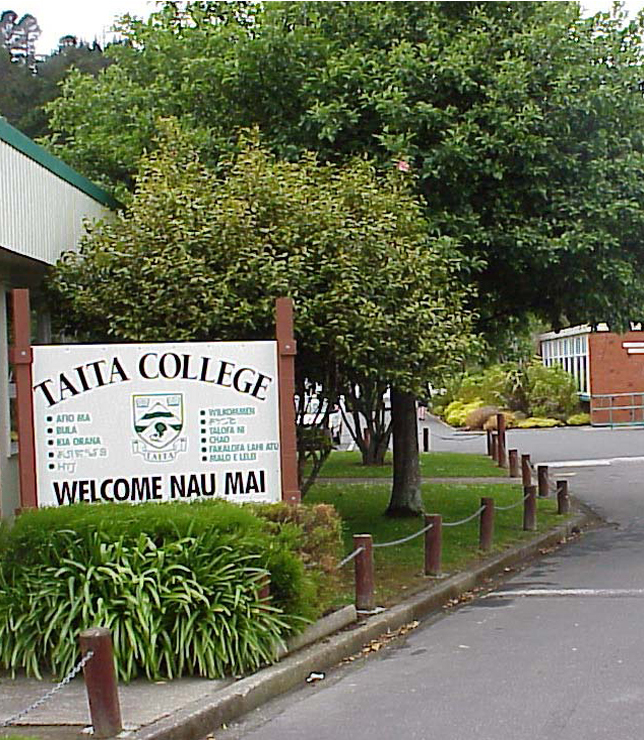 PAPERPLUS, 228 High Street, Lower Hutt, will supply stationery at very competitive rates to Taita College students and donate 5% back to the school. Students in Years 9 & 10 will be advised of their option subjects on 1 February. All subject workbooks are purchased from the college.